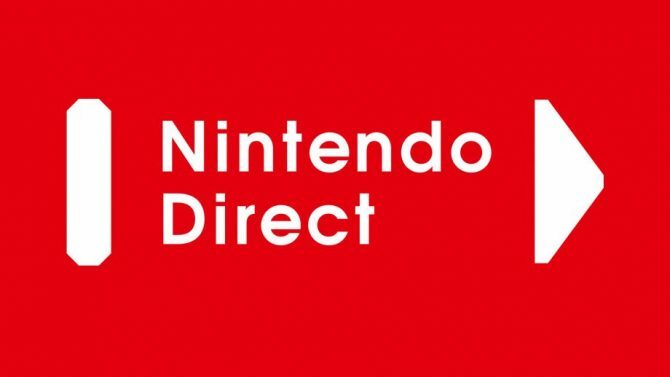 As promised, Nintendo has given new details about Fire Emblem: Three Houses for Nintendo Switch during today’s Nintendo Direct. 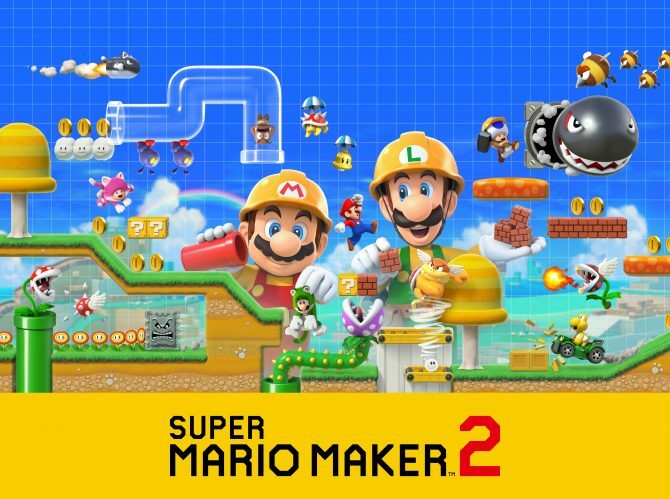 A new trailer and gameplay were revealed alongside the game’s new release date. 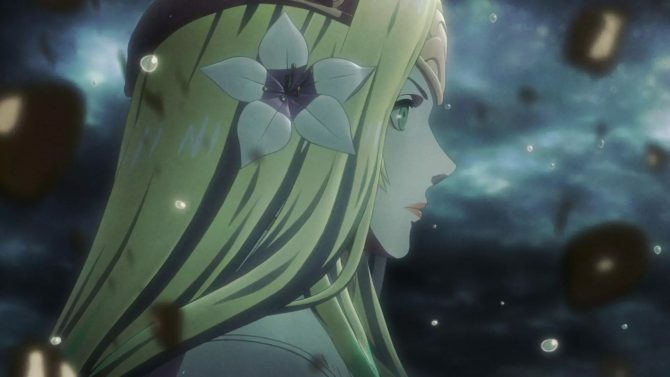 Fire Emblem: Three Houses will be out on July 26, moving the game out of Spring 2019 and just barely into summer. Check out the trailer below. 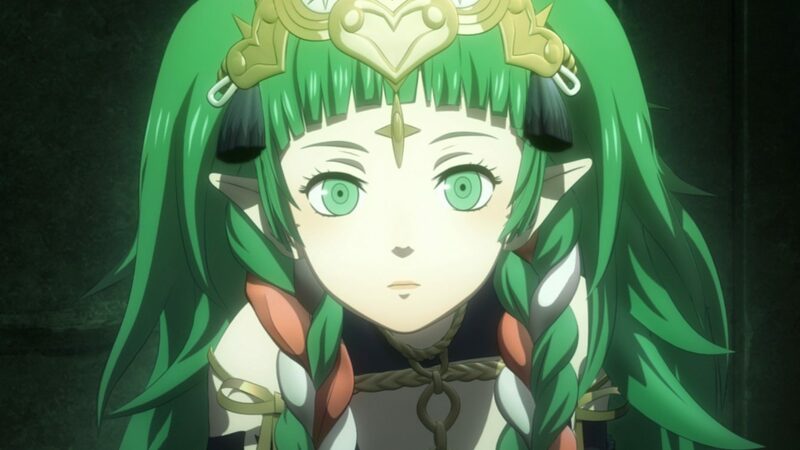 Fire Emblem: Three Houses gets its name from the three houses of the land of Fódlan. The Adrestian Empire lies to the south, the Kingdom of Faerghus is in the north, and the Leicester Alliance is to the east. Somehow, an unknown power will awaken in your character early on and you will go to Garreg Mach Monastery, which lies in the center of the map, surrounded by all three houses. Your character will become a professor at an academy in the monastery. 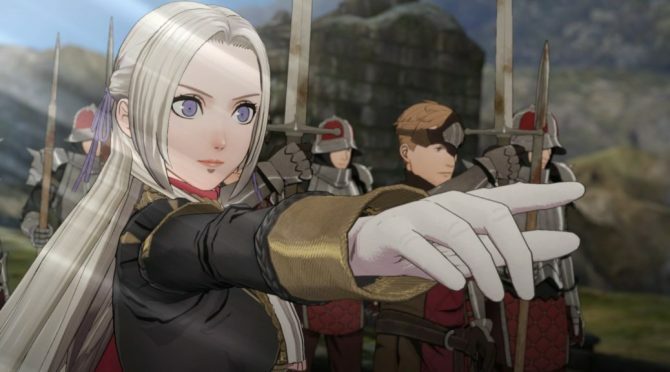 You teach one of the three houses at the Officer’s Academy– the Blue Lions (Kingdom of Faerghus), the Golden Deer (Leicester Alliance), or the Black Eagles (Adrestian Empire). The students will participate in battles and skirmishes as homework, under your guidance. Students will study and bond together at school. This can lead to more powerful moves on the battlefield. It looks like a fusion of the Persona series with classic Fire Emblem turn-based battles. A collector’s edition of the game was also announced. The Seasons of Warfare Edition will include the game, a SteelBook case, a Sound Selection CD, an art book, a 2020 calendar, and a large box. Europe will receive a slightly different collector’s edition: Theirs will come with both the regular box and SteelBook case, the game, a Sound Selection USB stick, the art book, and a pin badge set of the three houses. With fans having mixed reactions to the new Fire Emblem: Three Houses box art, one fan has created their own unique take on it.